A week ago, I wrote an article about a fairly low-level SEO technique. As an experiment, I posted it to the SEO section of reddit.com. I was startled by what I learned. Even though I’ve been using reddit since a few months after it started, I didn’t realize until now why the site is like no other—how it encourages the best behavior from people who do their marketing through the site, and how it represents the real future of news. When reddit launched, the theory went something like this: people will submit stories they find interesting, and vote up what they like. The front page would represent the will of the people—but reddit would also learn what you liked (or who you voted like). The plan was that you’d get a list of “recommended” stories: a personal “front page” for the whole Internet. It’s why [Reddit] is building a system that personalizes news to each user. When users are voting based on what genuinely interests them, because they are training a filter, [they can] expect a higher degree of honesty, which ultimately benefits the community with more accurate scores. The “recommended” page was quietly dropped, probably at the end of 2007. 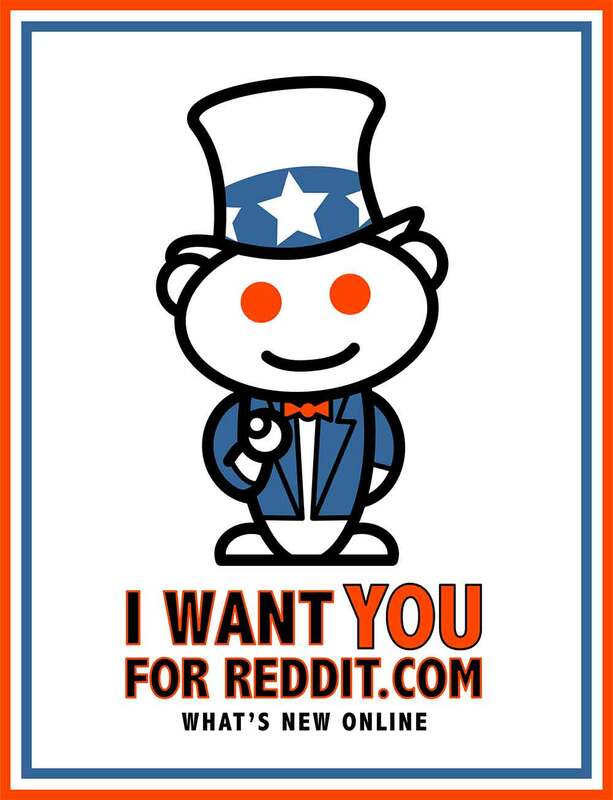 In early 2006, reddit launched another experiment: the subreddits feature. Subreddits work exactly like the normal reddit.com, but are focused on a particular subject. What makes subreddits incredibly useful is that users can subscribe to them, and the reddit frontpage they see is determined by their subreddits. If one article has 100 upvotes and is ranked #2 on a subreddit, it might appear behind another article with five upvotes that’s ranked #1 on a much smaller subreddit. For example, the article I submitted ended up being number one on the SEO subreddit for a week straight. Nothing stays number one on the main reddit.com site for more than a couple hours, so this meant that my story showed up on the front page of reddit for interested, logged-in users, for far longer than it would have been visible to the uninterested generic user. This gives users something futurists have always dreamed of: a newspaper front page customized for every reader. Unlike other sites that try to provide the same end result, Reddit had an existing userbase when this experiment started. And unlike those other sites, reddit got here through trial and error—to the point that I’m not even sure if reddit’s owners realize what they have on their hands. and a craftsman’s attention to the experience of a single user. Byrne's Blog is proudly powered by WordPress and the Minimal theme.